Welcome to our web page. We are the Shaffers-mother and daughter-Donna & Brenda. Together we are the caregivers for the Mistekatz cats--Persians (solids, tabbies, and pointed), Exotics and dilute Somalis. 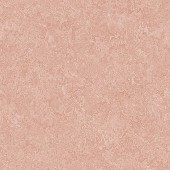 We have a combination of several lines, some of which are Careyata, Dreamers, Karabel, Katsation, Quin Jo, Southpaw, Surrey HIll and Ronlyn. Our Somali lines are Rampageous and Mittsnpaws. We've had many regional winners. 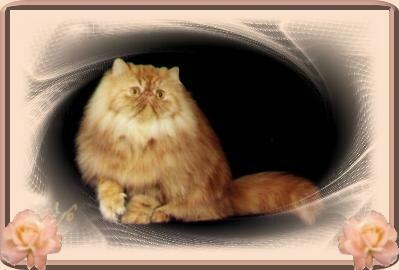 Last year we had a National Winner: GP, NW Mistekatz McKechnie, a beautiful red tabby persian of our own breeding. Our latest achievement has been to grand the fifth blue Somali female too ever be a grand champion-Rampageous Songsungblu of Mistekatz. We have had thirty years experience at working to produce top quality show cats as well as loving and beautiful pets. Our cats have a loving, free relationship with each other, with us, and even with our Chow Chow.